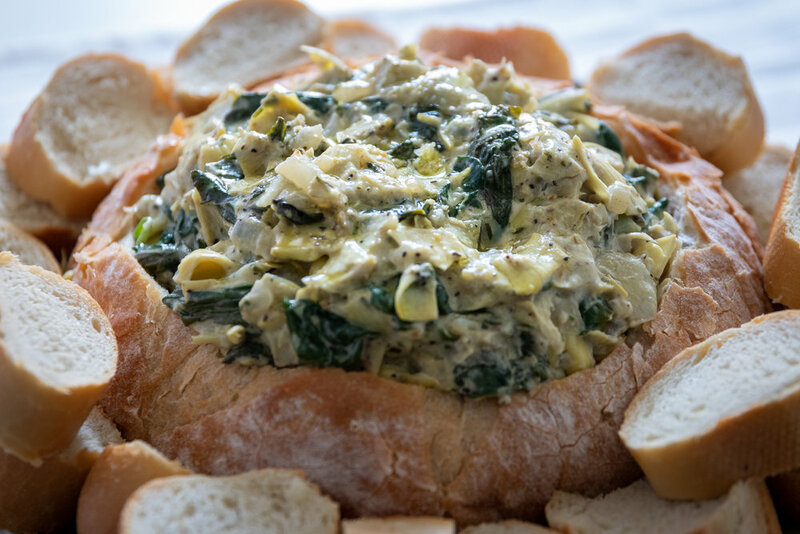 Growing up, spinach and artichoke dip was my favorite dip, especially if it was served in a bread bowl! Luckily this classic dip is super easy to veganinze, and once again you will likely fool just about anyone who tries it into thinking its not vegan at all. You can serve this dip in a bread bowl, or with a side of bread and veggies for dipping. 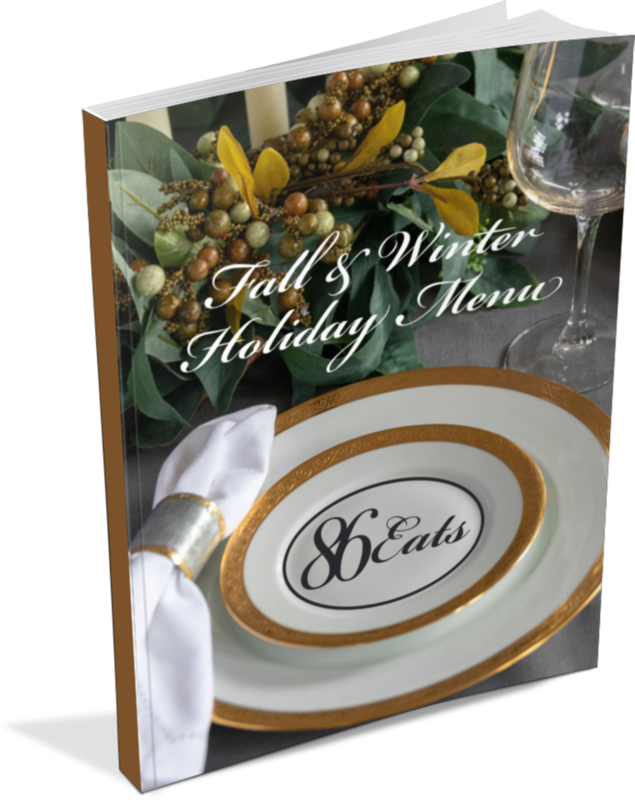 No matter how you serve it, I promise you are gonna love it! Drain the artichoke hearts and chop them up a bit. Dice the onion and sauté in a medium pan with a teaspoon of oil until it becomes soft, and translucent. Place the spinach in a large microwave safe bowl, and microwave for 2-3 minutes, just long enough for the spinach wilt. Allow the spinach to cool, and place in a clean kitchen towel. Wring out the spinach in the towel to remove as much liquid as you can. Remove spinach form the towel, and chop it up a bit. In a large bowl combine spinach, artichokes, onion, and remaining ingredients. Stir well. Transfer mixture to a medium sized casserole dish, and bake for 25 to 30 minutes. You just want it to get nice, and bubbly hot. If you are serving the dip in a bread bowl, but the center out of the bread make a bowl for the dip. Save the scrap bread for dipping. Transfer dip to the bread bowl and serve with extra cut up bread, crackers, or veggies. Otherwise, serve in the dish you baked it in with bread, cracker, or veggies for dipping.